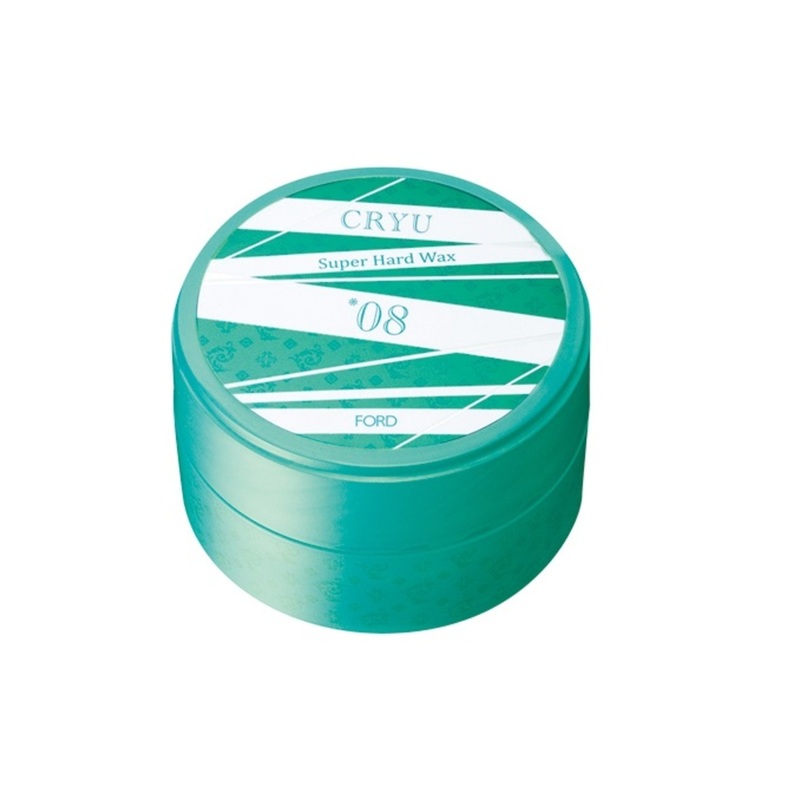 A SUPER Hold Styling Wax. Strong hold yet allows you to restyle your hair. Washes out easily with shampoo. No hash chemicals.